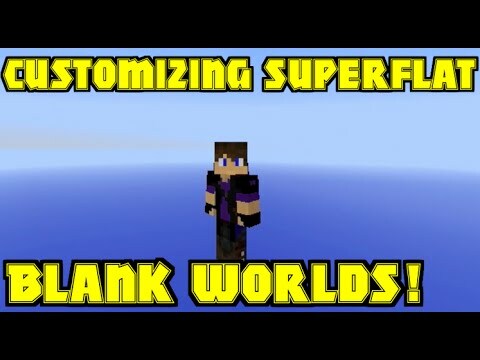 How to make BLANK WORLDS (Customizing Superflat)! 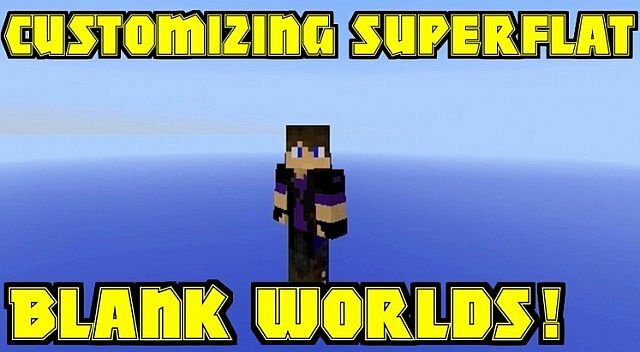 This is a short tutorial on how to create blank worlds, EXTREMELY helpful for map makers! 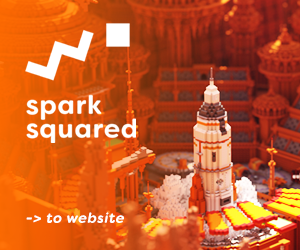 Also on how to customize your world so that the bedrock layer is slab or wood instead, even sand, it is a pure WTF. Remeber to fav, diamond, subscribe, and stay fab! Adding effects onto weapons in VANILLA Minecraft!